Feel free to comment with your own experiences with these types of procedures. 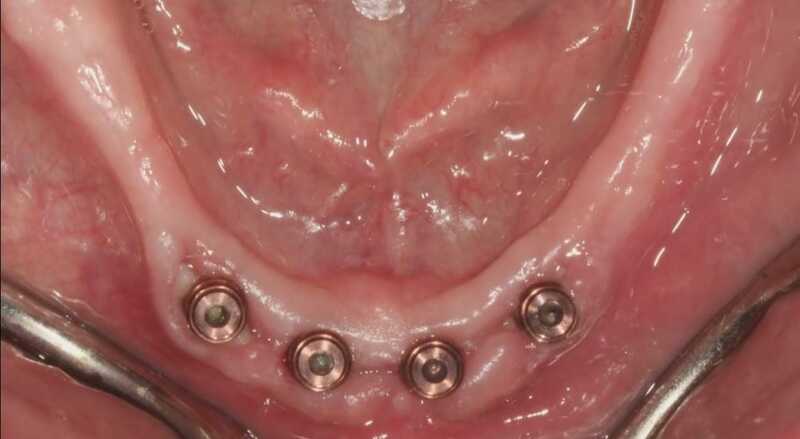 I thought you might like to read the following recent articles regarding managing broken, stripped, or loose implant abutment screws. 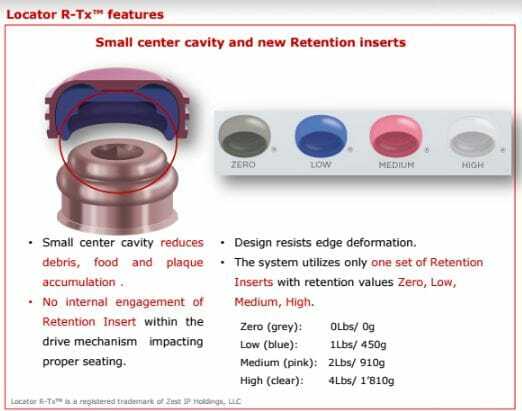 Can treat a 60 degree (rather than 40 degree) convergence/divergence between implants eliminating the need for angled abutments. 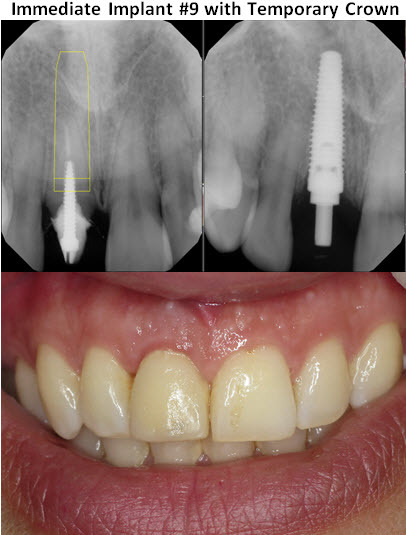 Patient is able to more easily align and seat the denture due to the tapered dual engaging geometry of the abutment. Horizontal grooves in the housing allow for enhanced pivot range of motion and better resistance to vertical and rotational movements. Pink color is more esthetic. 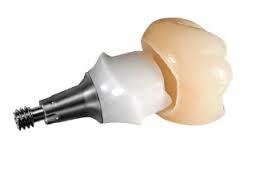 All in one packaging includes abutment and processing components. Uses a different torque driver .050”/1.25mm Hex. Uses a new locator tool. Click here: Implant Dilemma: What's Going on with Open Contacts? Please feel free to comment or share your own experiences concerning this dilemma.